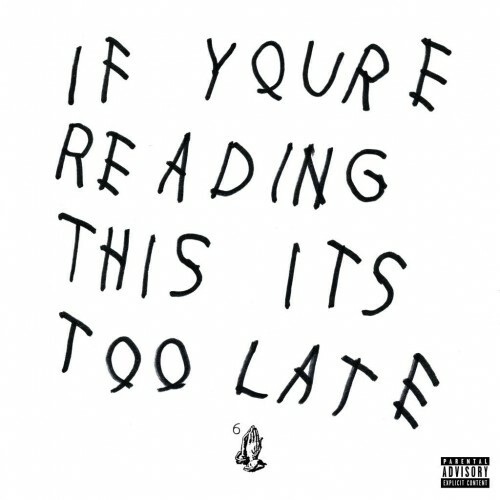 Out of nowhere, Drake drops a new album titled If You’re Reading This It’s Too Late. Drake has yet to comment on why he chose to release this project the way he did, but new music is good enough. Features and production work from Boi-1da, PARTYNEXTDOOR, Travi$ Scott, Lil Wayne, Wonda Gurl, and more. Stream above, purchase below.